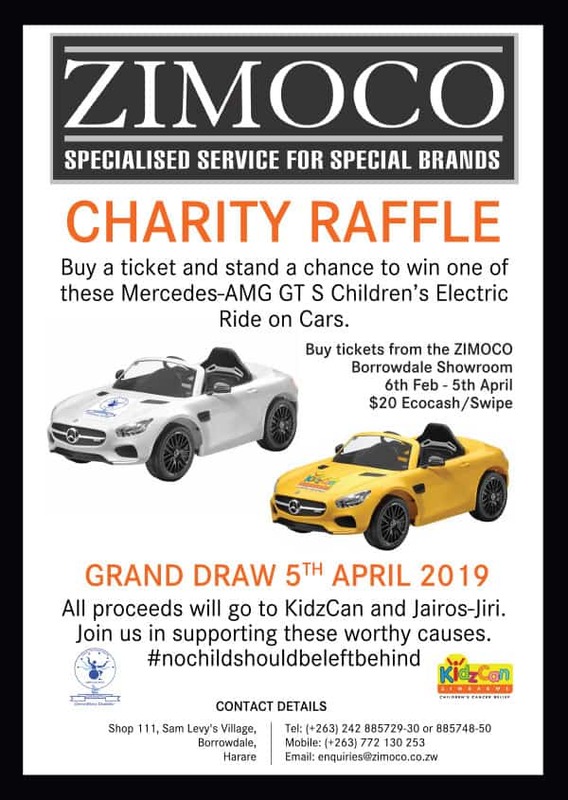 At ZIMOCO we like to make sure our customers are the first to know about our latest models, special offers and general motoring news...be sure to sign up for our newsletter. 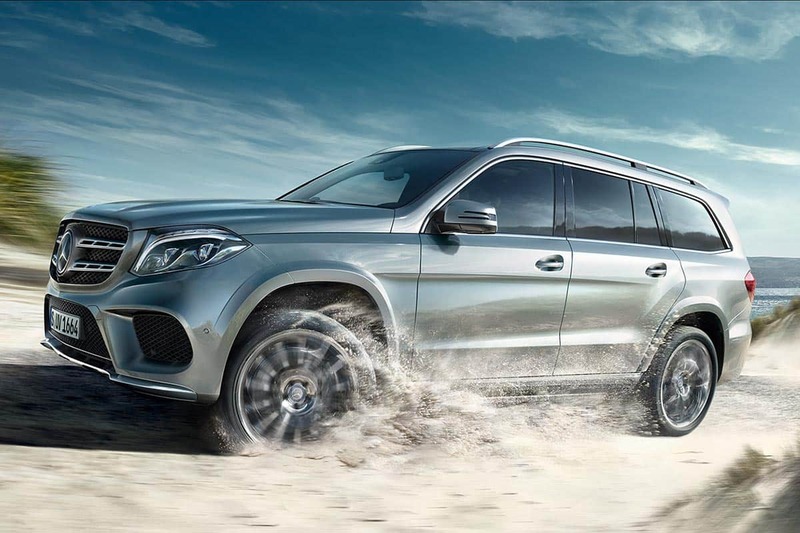 ZIMOCO is the only official distributor of Mercedes-Benz passenger and commercial vehicles as well as Jeep, Chrysler, Dodge, Fiat, Alfa Romeo, Great Wall Motors, Mitsubishi, FUSO and Freightliner in Zimbabwe. 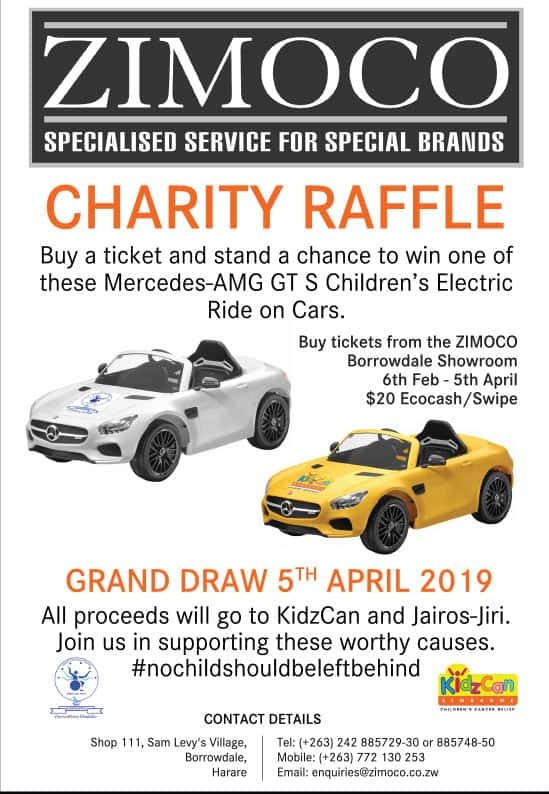 Whether you are looking to buy a new vehicle or to book after sales service, we cater for all your needs which is why ZIMOCO is Zimbabwe’s most respected luxury car distributorship. 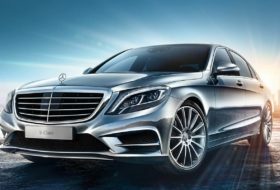 Our reputation as the preferred supplier of luxury vehicles in Zimbabwe has been built over 50 years of business to give us a strong business ethic and has been recognised by numerous awards from Daimler Chrysler over the years. 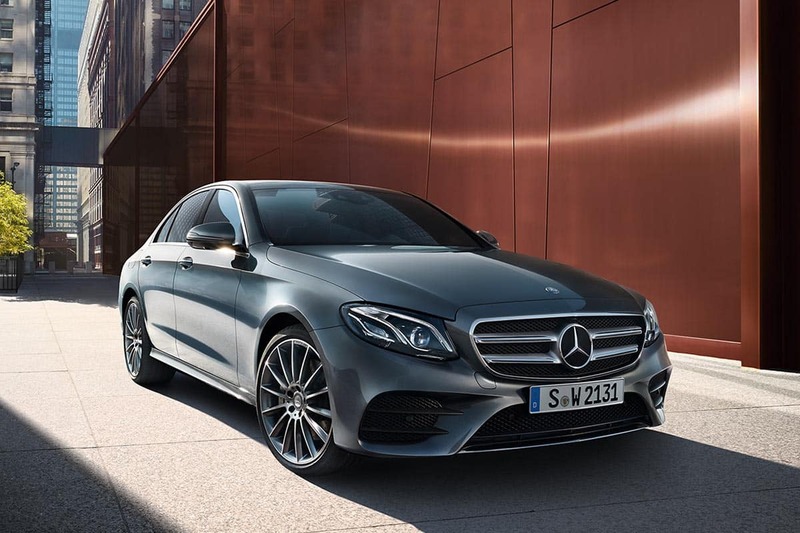 As we are the only authorised general distributor of the above luxury brands, it follows that our commitment to vehicle sales and workshop service remain our prime focus. With regular servicing of your vehicle with us, we ensure that our expert trained technicians, state of the art star diagnostic equipment and genuine parts maintain your car’s optimum performance, comfort and safety. 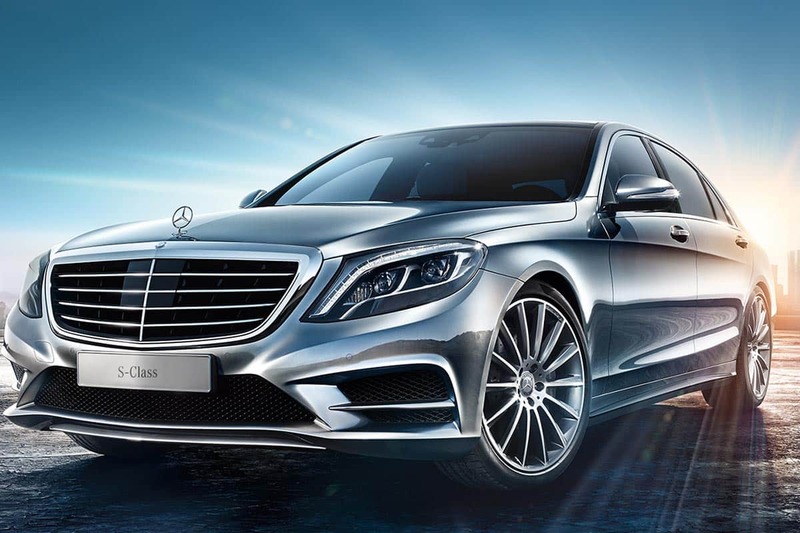 As part of our after sales service, we also offer a 24 Hour Recovery Service and a Body Repair Centre to handle any accident damage and restore your vehicle to as close to its pre-accident condition as possible. 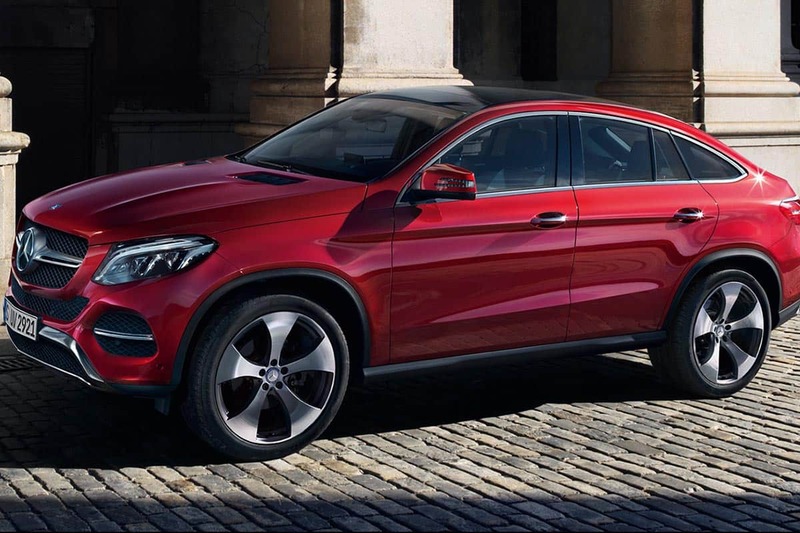 If you are considering purchasing a new vehicle, we welcome you to visit one of our showrooms in Harare. The New Haval Range is Here! 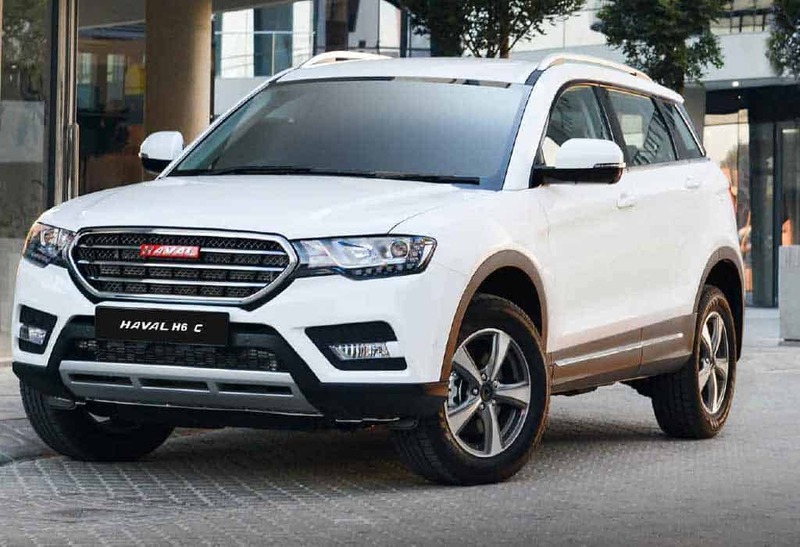 All Haval models are of excellent quality and are competitively priced, starting at $33,500 (All Inclusive). They also include a first free service at ZIMOCO, full genuine parts and service back-up as well as 3 years/100,00km warranty.